Want it by Wednesday 24th April? Order within 4 days, 10 hours, 34 minutes and choose Royal Mail Tracked 24 Hour at checkout. 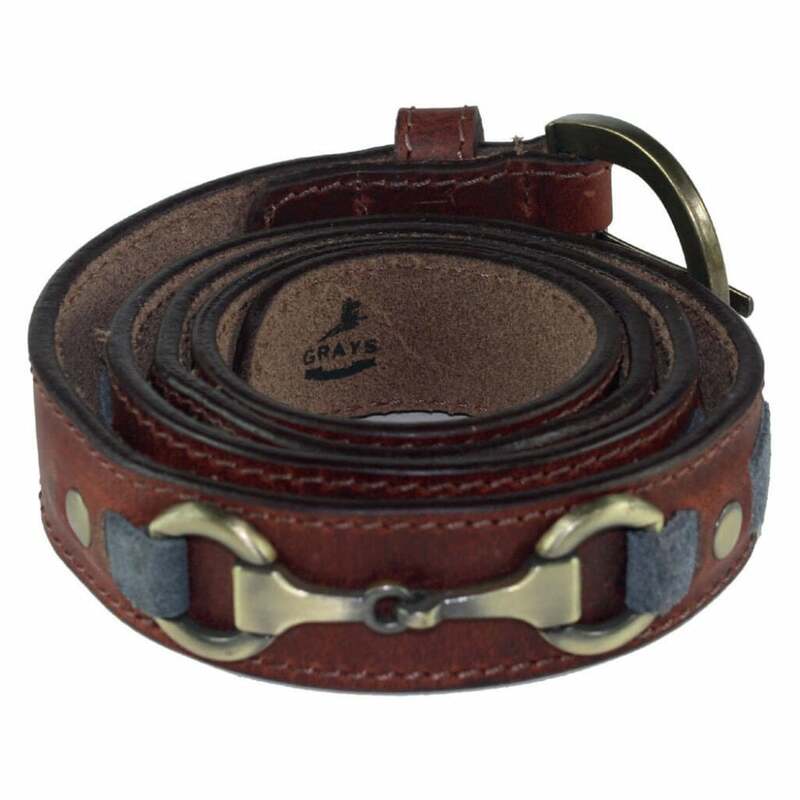 Grays is an English brand created bags, purses and accessories inspired by luxury equestrian style. Created using quality leather they are designed to absorb natural oils, and change when the leather is moved. This provides a beautiful unique finish to each and every item. Sure to be a lifelong favourite these belts are simply divine.